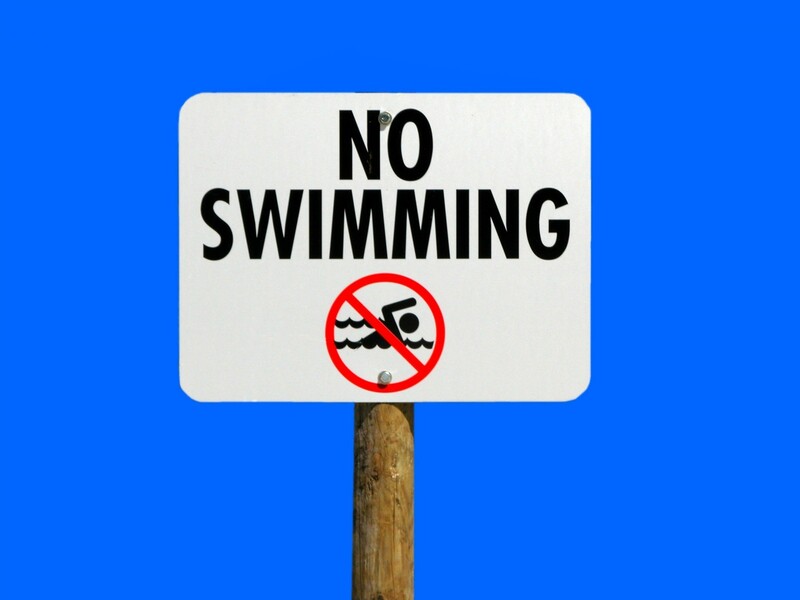 Recently we’ve been approached by visitors looking for a pool at Marsh Hollow. The park people have been visited by people looking for the public pool at the old dining lodge. These pools do not exist. In our case, there never has been a pool at Marsh Hollow. As for the one at the lodge, when the lodge burned down the pool went away too. 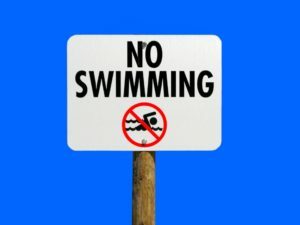 So no pools at these locations! Recent interest in these pools can be traced to a blog entry I wrote in 2009 about the old pool at the now burned down lodge. I recently updated it to say that it no longer exists but apparently people are reading cached pages that have not been updated. Not sure how people translated that post into Marsh Hollow having a pool, but we never had one. One more time: there is no public pool at the old Hocking Hills Dining lodge, which burned down about 1 1/2 years ago. There has never been a pool at Marsh Hollow. Visitors can swim at Lake Logan, which has a public beach. If you are camping both the KOA and Hocking Hills State Park campgrounds have pools, but you must be camping there to use them. There are also public pools in Logan and Nelsonville. One last time: there is no public pool at the old Hocking Hills Dining lodge, which burned down about 1 1/2 years ago. There has never been a pool at Marsh Hollow.